Hurricane Harvey hit the Gulf Coast area of the United States on August 26, 2017, as a Category 4 with winds of 130 mph, threatening millions of people with multiple days of heavy rain, winds, and rising tides. More than a month after Harvey made landfall, over 830,000 households have registered for FEMA assistance. And though people are tired and overwhelmed, communities across Texas are continuing to take care of each other. “One of our biggest blessings has been the people that have come to help,” a member of Holy Cross in Rockport said. Members of other churches and schools from across the state came down to lend a hand in cleaning out members homes in Rockport where, according to Pastor George Haynes, pastor of Holy Cross, over 43% of the homes were destroyed or declared uninhabitable. In the midst of a strong local response by individuals and congregations, the groundwork has been laid for the extended long-term recovery work of disaster case management, emotional and spiritual care, volunteer coordination and construction management. 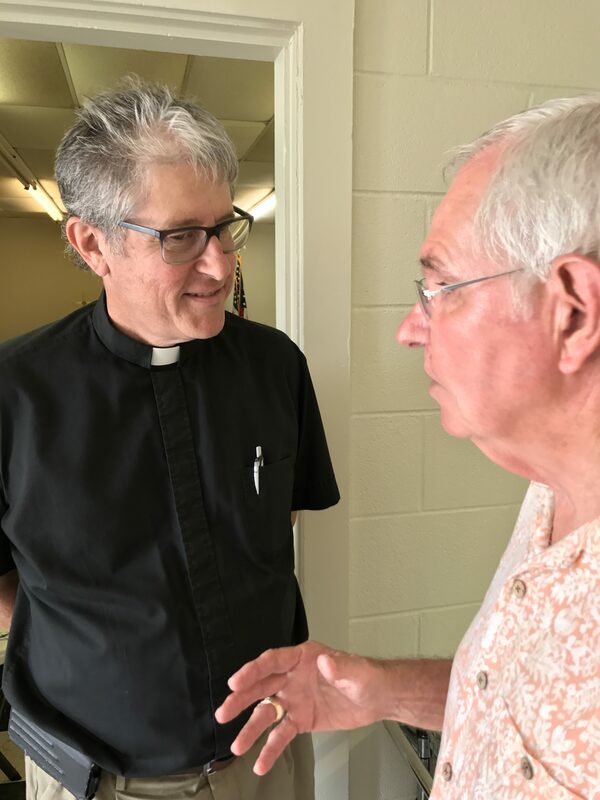 Lutheran Disaster Response is working with two of the Texas Synods across the impacted areas of Texas. We anticipate working in the Dickinson and Rockport areas in partnership with Upbring (Lutheran Social Services of the South). With the support of Lutheran Disaster Response, a coordinator will be working to help facilitate volunteers and material donations in the region. As a church, we’re standing by our neighbors who have been affected as they begin the long road to recovery. Your gifts ensure that our church will be able to provide help and hope for those whose homes have been devastated or who have been otherwise affected by these hurricanes for years to come. Together, we can help provide immediate and long-lasting support. The post Update: Hurricane Harvey appeared first on Lutheran Disaster Response.